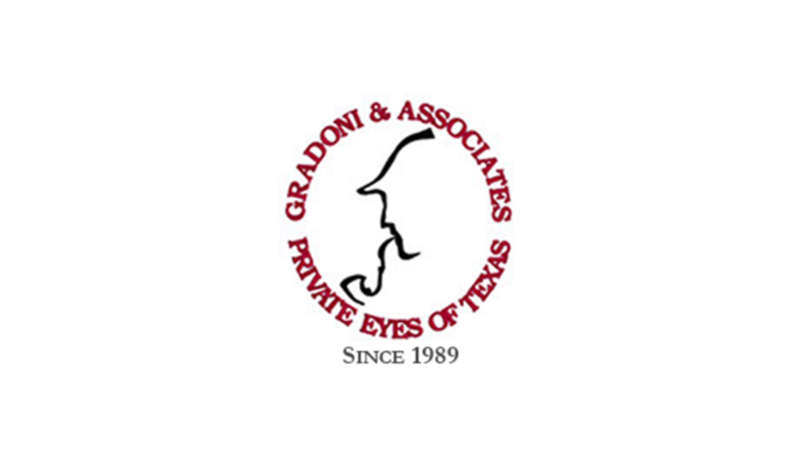 Houston, TX Attorney Gary Polland represented a retired school teacher who had been drinking with some of her friends in her apartment. The complainant’s husband took the defendant’s credit card to go get some more vodka and didn’t return. The complainant alleged that the defendant got mad at her and held her at knife point against her will in the apartment awaiting the husband’s return. George Wellmaker interviewed all of the witnesses who stated that the complainant was never held against her will and the defendant had never brandished a knife. The missing husband was found passed out in the apartment by the Police after they arrived. The case was dismissed.